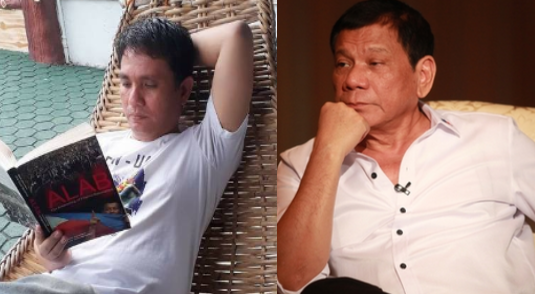 Home / Viral / Netizen explains why Duterte is a chess master: "They prey is biting the trap of a predator"
Netizen explains why Duterte is a chess master: "They prey is biting the trap of a predator"
After President Rodrigo Duterte publicly announced on the pilot episode of “sa totoo lang” his knowledge of the secret account of Senator Antonio Trillanes IV, that even went to travel to the Development Bank of Singapore to confirm the said accounts mentioned by President Duterte. A theoretical conclusion was made by a Netizen on Facebook. Leo Lauron, who was a volunteer of Duterte Global Movement, concluded his amazement with the tactics of president Duterte making Trillanes fall for his trap. “Biruin mo pinaikot lng nya si Trillanes..” said the Lauron, and emphasizing that his critics should be reminded that the president before he became mayor was a prosecutor who will have different tactics when defending their clients. Then Lauron explained his observation saying that the trap of the President for Trillanes was to publicly announce a wrong bank account number in one of his appearance on national television. "The Prey is Biting the Trap of the Predator” quoted Lauron. “When trillanes saw the wrong bank account that was mentioned by Pres Duterte, he was very very excited thinking na maisahan nya si Pres Duterte, not knowingly that it was a trap.." then further explained the scenario even posting 4 photos of Trillanes visitng the DBS. "The Trillanes DBS SG Acct Scandal"
"Sa grabeng trending ni Trillanes ngayon mula pa kagabi, I got a clear picture.. Heto po opinion ko.. President Rody Duterte is really a master of chess game. 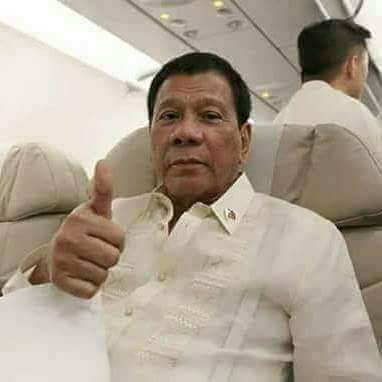 Biruin mo pinaikot lng nya si Trillanes.. They need to be reminded again and again, and again, that President Duterte is a prosecutor before he became a Mayor in Davao City..
And being a prosecutor you have all the tactics in defending your client in court.. Si Trillanes ay malinaw nilaro laro lng ni Pres Duterte.. Kng hindi pa naman uto uto si Trillanes, ba't kinagat nyan ang bitag ni Pres Duterte.. Ang Bitag ni Pres Duterte ay magbitaw ng katotohanan sa offshore bank accounts ni Trillanes by mentioning the wrong bank acct number, hehehe.. And "The prey is biting the trap of a predator".. When Trillanes saw the wrong bank acct number that was mentioned by Pres Duterte, he was very very excited thinking na maisahan nya si Pres Duterte, not knowingly that it was a trap.. Nagmamadali siyang pumunta agad sa SG expecting that he can pin down the President of the fake news.. He really don't know that it was a Trap.. What happened today is the exact opposite Trillanes was expecting.. 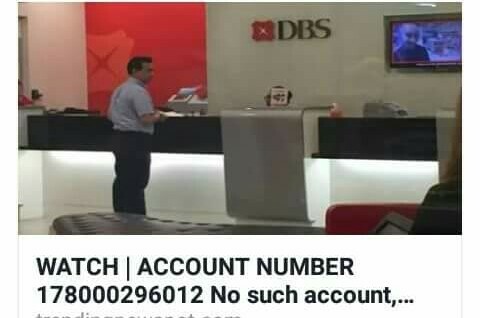 The DBS acct was already close few months ago or few weeks ago and Trillanes and President Duterte both knows that it was already closed.. We have a very exciting game today.. This is just only a start up game of a coming big event, and the chess master plays very well.. Abangan nalang natin ang mga susunod na kabanata!!!" tell this to Sen Lacson. He was so quick to condemn Mr President.